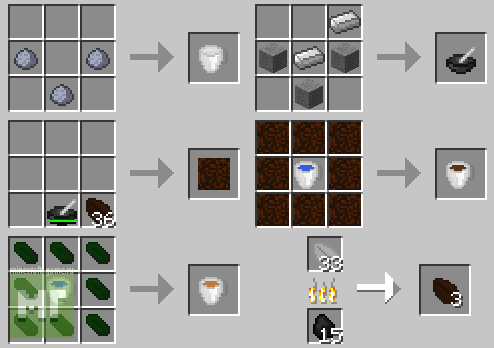 If you love spending time in Minecraft outside his home, engaged in cultivation of plants, rather than resource extraction, the modes Coffee And Tea is for you! 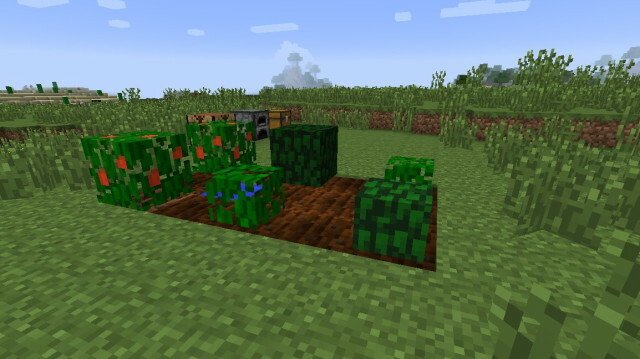 Coffee And Tea - an interesting mod for Minecraft, which adds to the game being able to grow coffee, cocoa and tea, as well as create new items and of course the same, prepare drinks, based on the collected fruit! 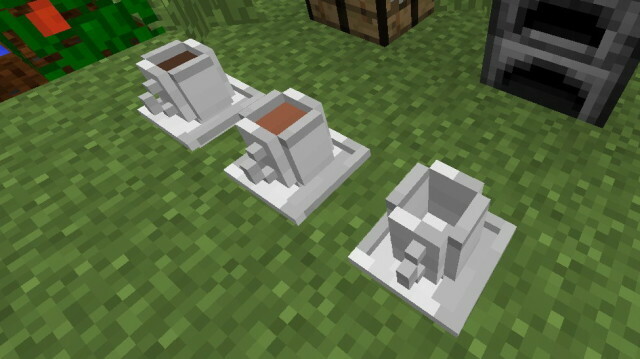 Mod Coffee And Tea adds to the game not only new plants but also a number of new items such as - cups for drinks, which are fairly high-quality 3D models. In addition, you will always see the contents of the cup, depending on the drink that you fill it. 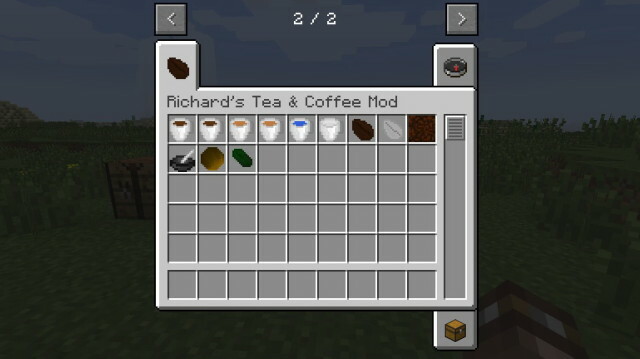 Coffee And Tea - the perfect mod for all players who want to enjoy a quiet game and like to add something new to Minecraft.